Deschutes Roofing is a family and veteran owned company. 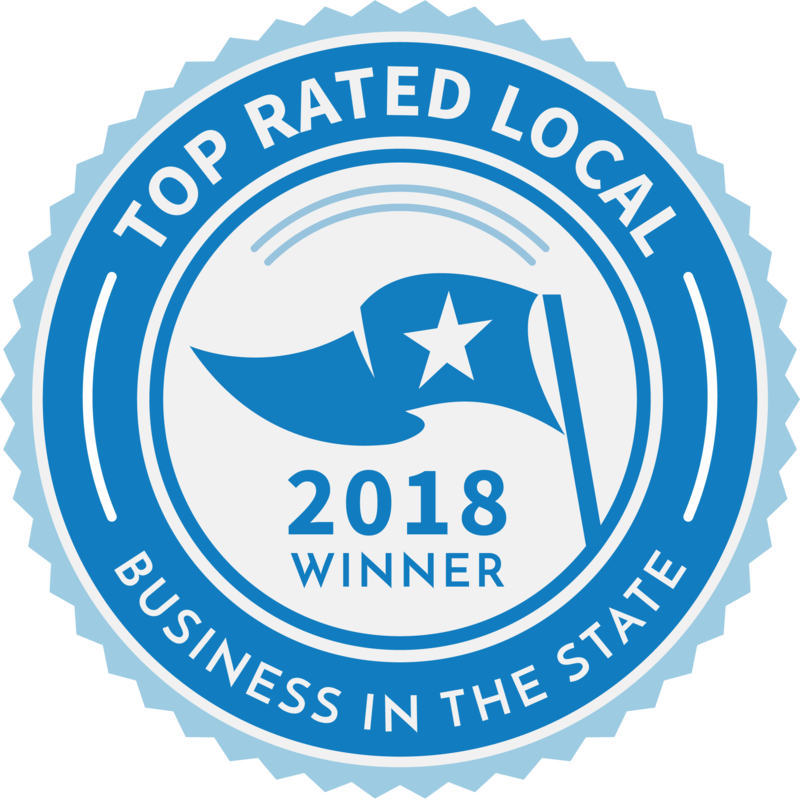 We have worked tirelessly to become the best roofing company across the US and most highly customer-rated residential and commercial roofing company in Central Oregon. We can install most residential roofs in just one day! Go to work in the morning and come home to a brand new roof! Our customers are our #1 priority because without them we wouldn’t be in business! We specialize in asphalt composition, metal, flat membrane, and other specialty roof installations. We back up our work with a 10-year workmanship guarantee and offer up to a 50-year non-prorated transferable manufacturer warranty. Whether you need a new roof installation or just a minor repair, our roofing professionals will take care of your home as if it were their own. Call us today or book online for a free consultation! Every job is unique. That’s why we collaborate with our customers to ensure that the job is done right and to your specifications. We’re only as good as our work. That’s why we take pride in the quality of each job and the materials that go into it. Our employees and subcontractors are experienced and stand behind their work. Deschutes Roofing Company is licensed as a general contractor. We are insured and bonded so you can be confident in the safety and surety of our work.